Welcome to The Let's Talk Honestly podcast hosted by African American Reports owner George L. Cook III. On this page there will be discussion of African American news that may get little or no coverage in the mainstream media. Topics including racial issues, education, politics, sports, media , and more. Please feel free to comment in the comment section or to suggest topics to be discussed. With the backdrop of the positive response to his pardon of Alice Johnson and the National Anthem controversy in which National Football League players are protesting police brutality and racism, President Trump in his tone-deaf way has made an offer to black athletes in the NFL to submit cases of possible injustice so he can evaluate them for potential pardons. While this sounds good it does nothing to deal with issues in the criminal justice system. It amazes me when conservatives discuss the African American voters not voting Republican and feel the need to run off a set of facts that for some reason they feel African Americans don't know. 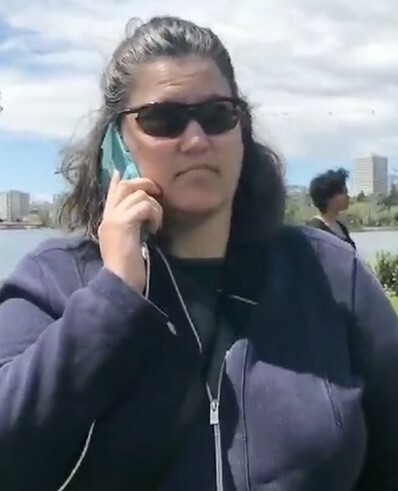 Episode 5: So you want to call the police on black people... Maybe it’s time to start fining people who want to call the police on black people who are just doing normal everyday things while black. Black people, it’s okay to say hello to one another Being black in America can be stressful enough , especially under Trump but black people that doesn’t mean we can’t say hello to one another. EPISODE 3: Black people don't dislike black republicans just because they are republicans. 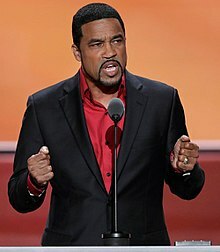 There is a small but vocal group of black republicans who would have you think that the Black Community as a whole hates them simply because they are republicans. It’s a little more complicated than that. EPISODE 2: There’s nothing weak or weird about black nerds! 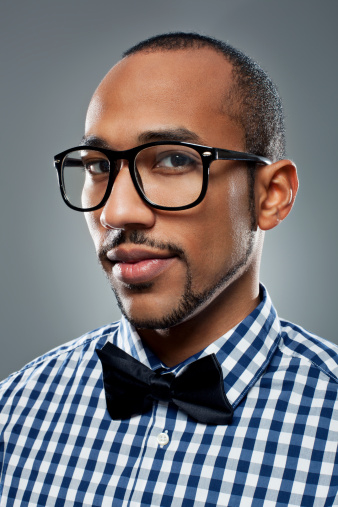 I’m a proud black geek and I rebuke the stereotype of black nerds being weak or weird. 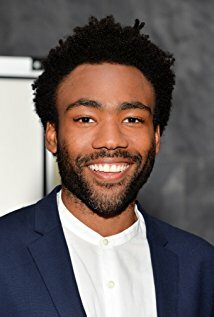 EPISODE 1: It Doesn't Matter Who Donald Glover Is with! It shouldn’t matter to anyone that black actor Donald Glover is with a white woman, but Glover should not bash black women to justify his choice. Black nerds can't protect their women? My question to women who believe this is from what, exactly, do you need protection? How are you living? Why would you place yourself and someone you supposedly love in situations that require your protection?